Thank you for visiting our Internet site. We are committed to delivering quality legal services at reasonable rates to our clients in New York and Florida. We maintain staffed offices in Melville, NY, and Fort Lauderdale, FL, where we serve clients in the areas of estate planning, elder law, probate and estate administration, real estate, corporate and commercial law (particularly small businesses) and civil litigation (New York only). Specifically, we assist clients with wills, trusts, Medicaid planning and application, powers of attorney, health care proxies, living wills, administration of estates testate (with a will) or intestate (without a will), Veterans Administration claims, real estate transactions, business matters, and civil litigation (litigation in New York courts only). All of these areas of the law interconnect to provide our clients with the type of legal assistance most people need on a day-to-day basis. You are not required to need legal help in both states in order to retain our services. We are happy to serve you in New York or Florida. However, because many New Yorkers have a strong connection with Florida, and vice versa, we consider our firm well-suited to provide for all your legal needs in both states. We look forward to hearing from you and learning how we can serve your legal needs. 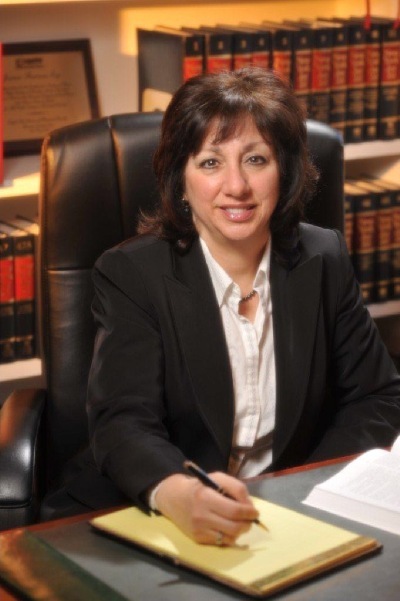 LAW OFFICES OF JOANNE FANIZZA, P.A.